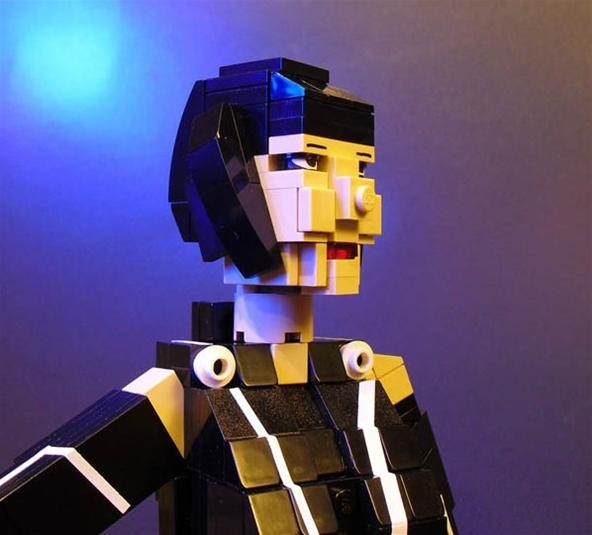 "It seems that artist Iain Heath is quite enamored with her as well, as he's decided to turn her Tron Legacy character Quorra into an awesome LEGO model. 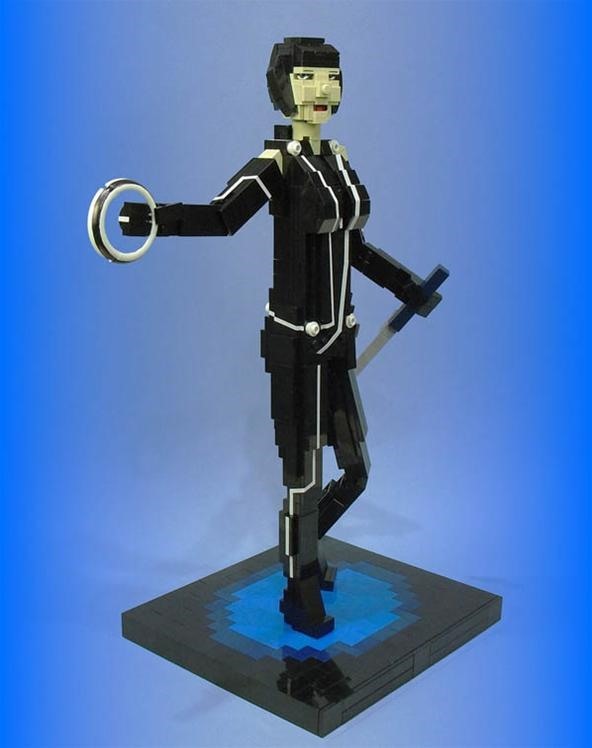 At only 12 inches tall and made of blocky LEGO bits, the model doesn't exactly capture Olivia Wilde's character in all her glory, but it's remarkable nonetheless. 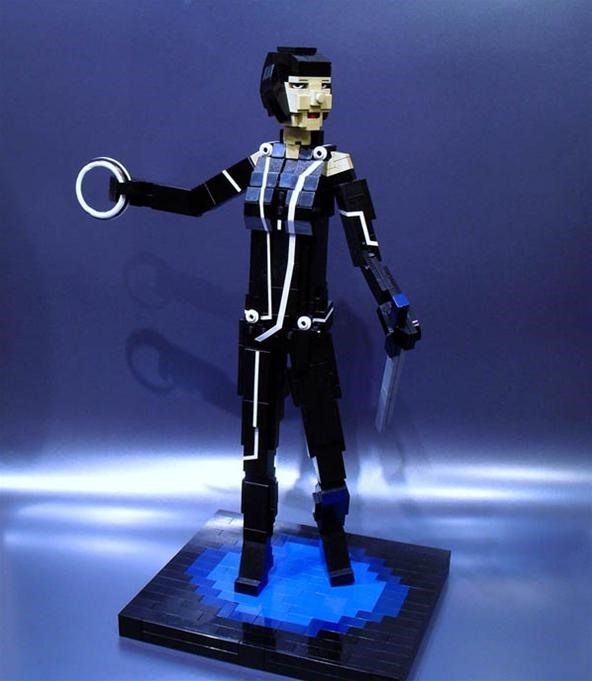 Looking almost like pixel art due to its small scale, it still packs a ton of detail, from the black bob haircut to the design of the light cycle suit covering her body. Of course, it's the little things that really bring everything together, which is why he's also crafted a sword and Identity Disk for her to wield. Heck, even the black and blue platform Quorra is standing on looks pretty slick!"